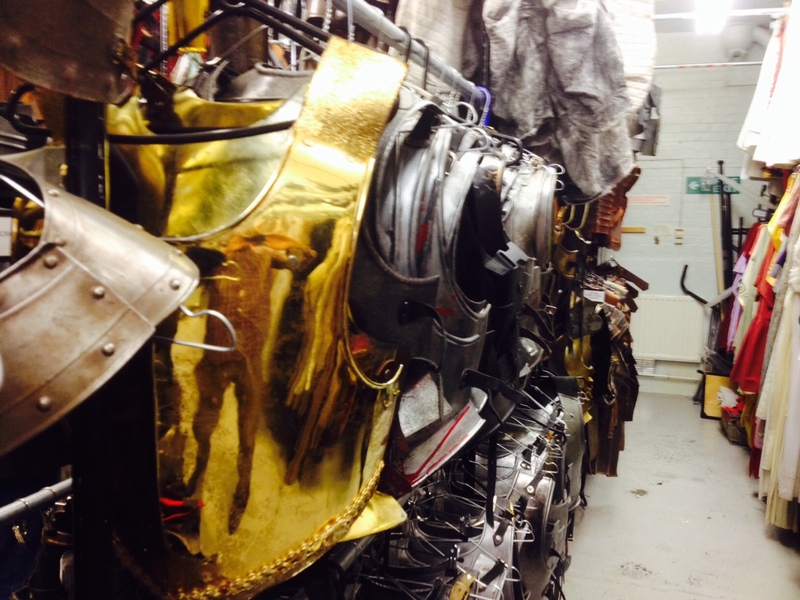 Our Artistic Director Richard Studer has just come back from a few days rummaging through the racks of the National Theatre’s costume store – where Popes rub shoulders with water voles and the suits of armour can bite back! The store is a real Who’s Who of British theatre – from Dame Judi Dench’s tiny coats to James Corden’s more expansive school blazers from The History Boys. 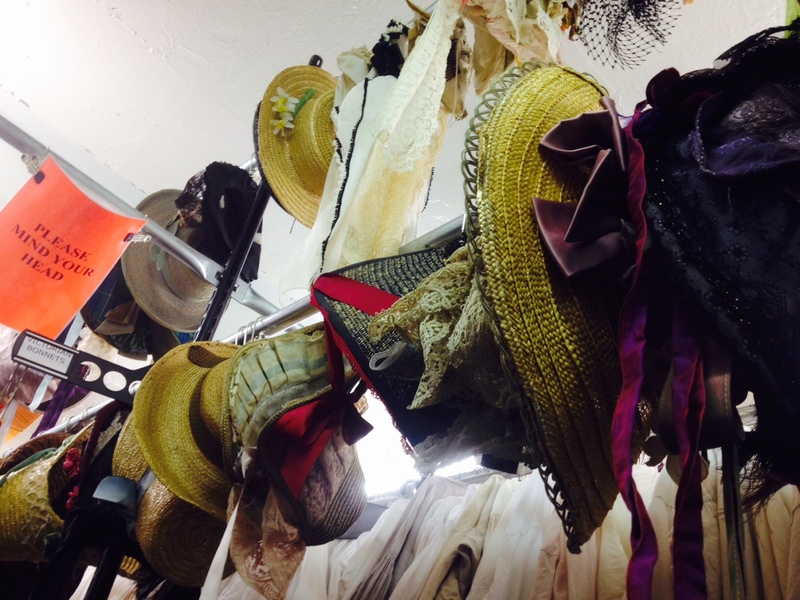 Richard gives us an insight into the hidden world of theatre costume below. 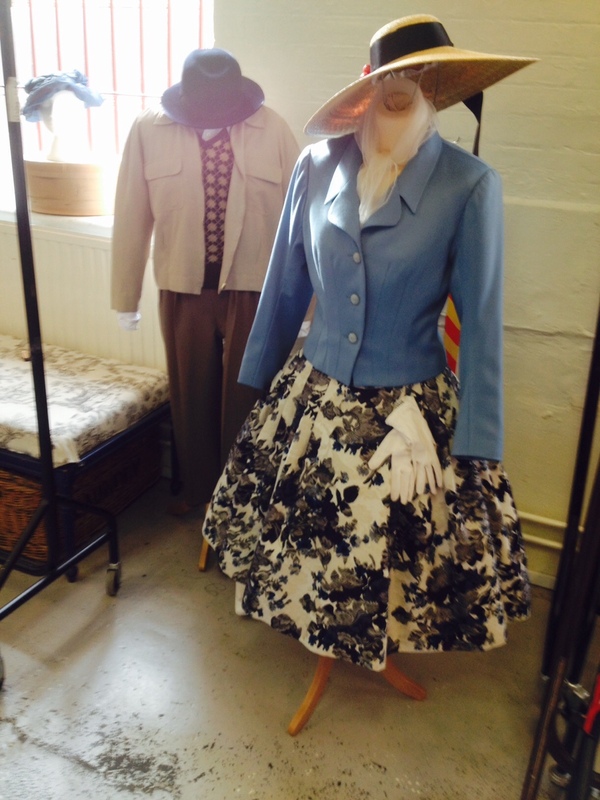 Mid Wales Opera’s fantastic costume sets come from a variety of sources. After the initial designs are finished it is then the role of the Costume Supervisor, along with the Designer to source the hundreds of different elements involved in dressing a cast. 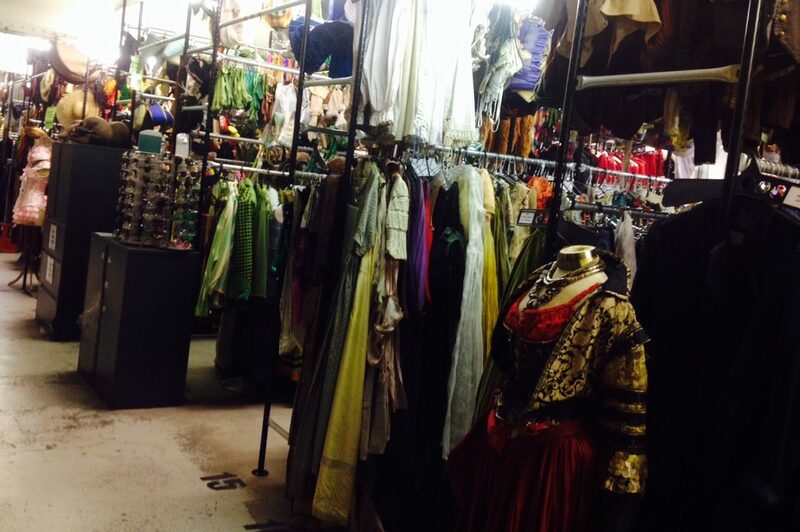 Many costumes are made specifically for a production but wherever possible costumes are recycled from our store or hired to help us stay within our budgets. This means that we get access to places that many people will never see. If you’ve ever wondered what happens to the costumes after a production finishes then let me introduce you to the world of the costume warehouse. The largest of these stores, such as Angels or the Royal Shakespeare Company, have hundreds of thousands of costume pieces. My personal favourite is the National Theatre store in Kennington where racks upon racks house some of the most famous costumes in Britain from the iconic productions staged at the theatre since the NT was founded. 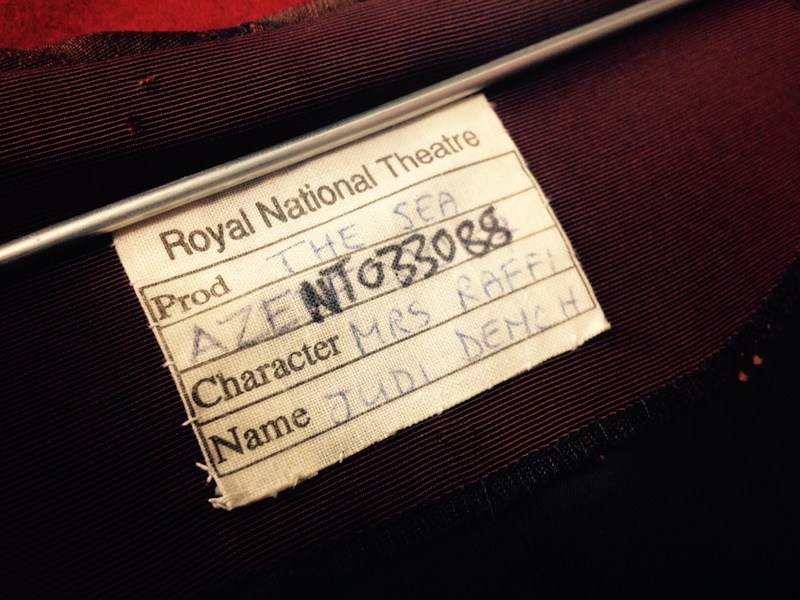 Each costume is labeled with the original production and the name of the actor for whom it was made. Browsing through the rails is like dipping at random into a Who’s Who of British theatre but one that reveals their physiques, from the expansive school jacket of James Corden in The History Boys to the exquisitely tailored but diminutive coats of Dame Judi Dench – All available to hire on a weekly rate. At first fittings it becomes a game amongst the singers to see whose outfit has the starriest history. 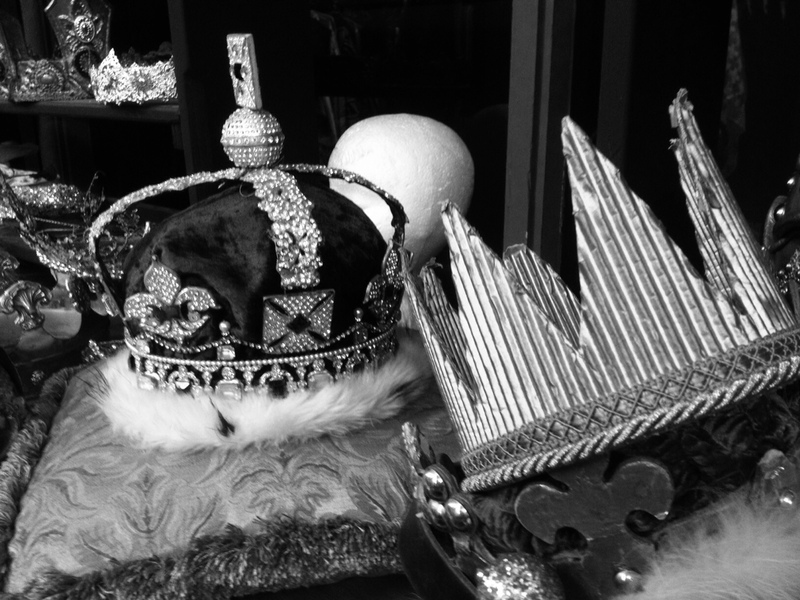 The breadth of costume is overwhelming – a warren of racks leading you through from prehistory to present day. 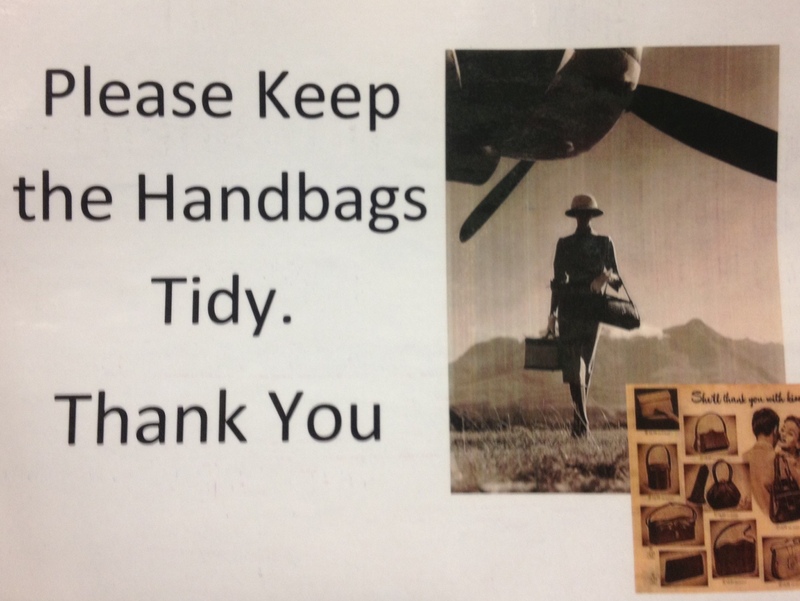 The urge to try on these outfits is irresistible – It is the largest dressing up box any child could imagine and the staff regularly catch the designers dressed in the most ludicrous outfits (I once had to be rescued from a suit of armour that left me trapped and bleeding in the armoury). It’s not all frock coats and pinafores either, within the aisles lurks a menagerie worthy of a small zoo, an alphabet of animal outfits from alligators to zebra . My favourite set of costumes are from The National Theatres production of ‘Wind in the Willows’, these brilliantly creative outfits have their own designated aisle just next door to ecclesiastical, I can think of nowhere else in the world where you could find a Pope rubbing shoulders with a water vole. If you ever get a chance to visit or tour one of these treasure troves grab it by the lapels, I guarantee you won’t regret it!